We know how stressful it can be when your machine stops working, that’s why our technicians at Mighty-Tech are on hand to help, whether you visit us in our work shop garage or make an appointment for one of our technician visit you at your place. 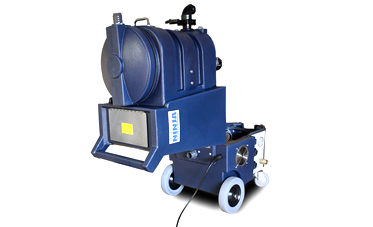 We repair a wide range of Industrial cleaning machines, from carpet cleaning extractor machines, dry cleaning machines, rotary machines, jet wash with all their attachments and so on. All of our repairs come with exclusive benefits including a free in work shop consultation. All repairs also come with a 3 month guarantee. With over 100s repairs a year, we work with the UK’s largest supplier of spare parts to make sure we can fix your machines as quickly as possible. For more information or to book an appointment please contact us now.